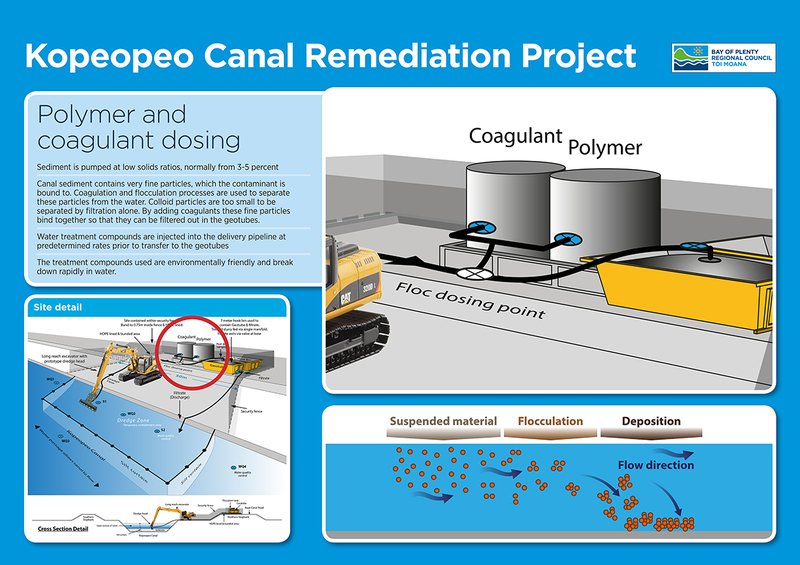 We're working with the community to clean up dioxin-contaminated sediment in the Kopeopeo Canal. 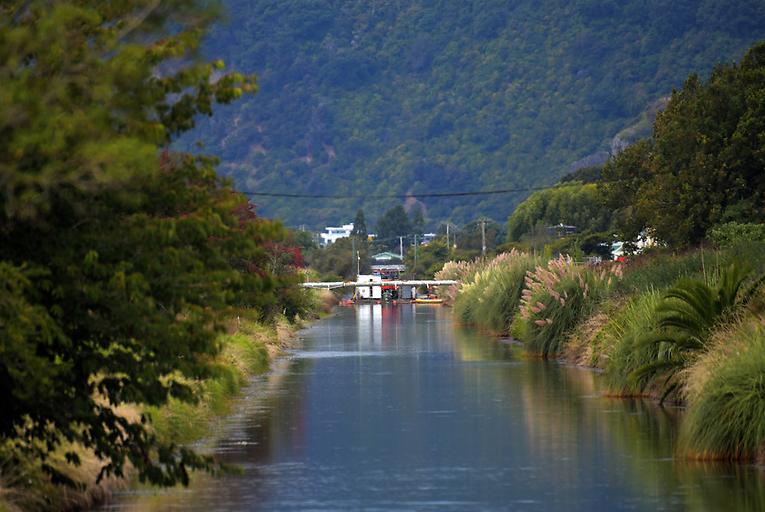 Is it just sediment in the canal that show unacceptably high levels of dioxin? We expect this will be 2-5 years after the dioxin-contaminated sediment has been removed from their environment. 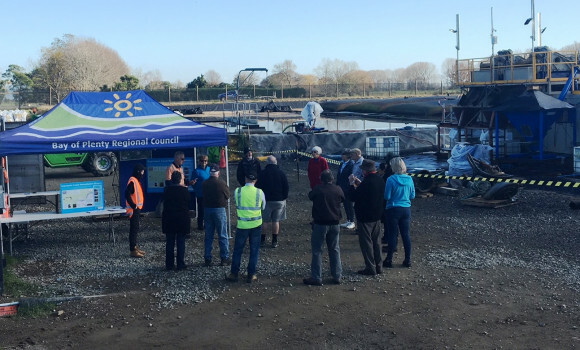 The eels will be monitored annually and the data shared with the consent authority and the Community Liaison Group (CLG). Once sufficient data confirms the eels are safe to eat health advisory warnings will be lifted. 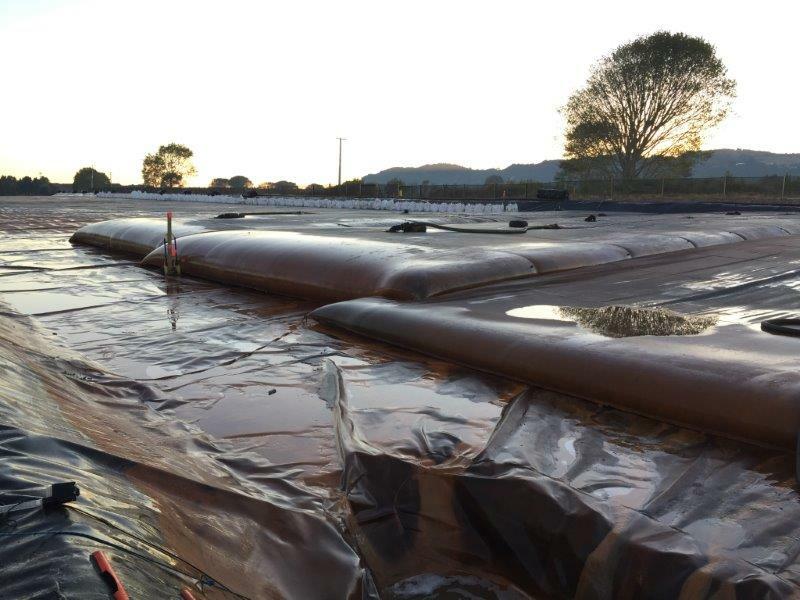 Three sites were selected for the original excavation and transport using heavy trucks and trailers so that the cartage distance was shorter and therefore the risk of any spillage occurring was minimised. 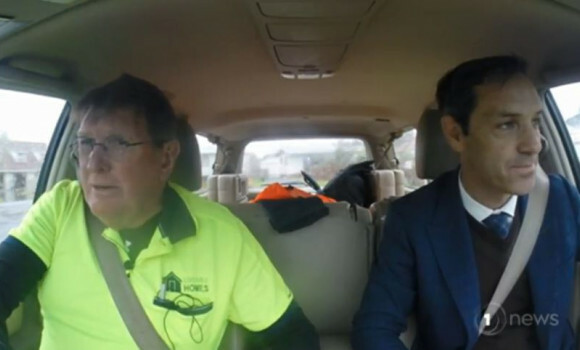 Potential traffic effects also played a big part in the selection of the containment site locations and three sites were selected to avoid crossing any major roads, such as SH30. 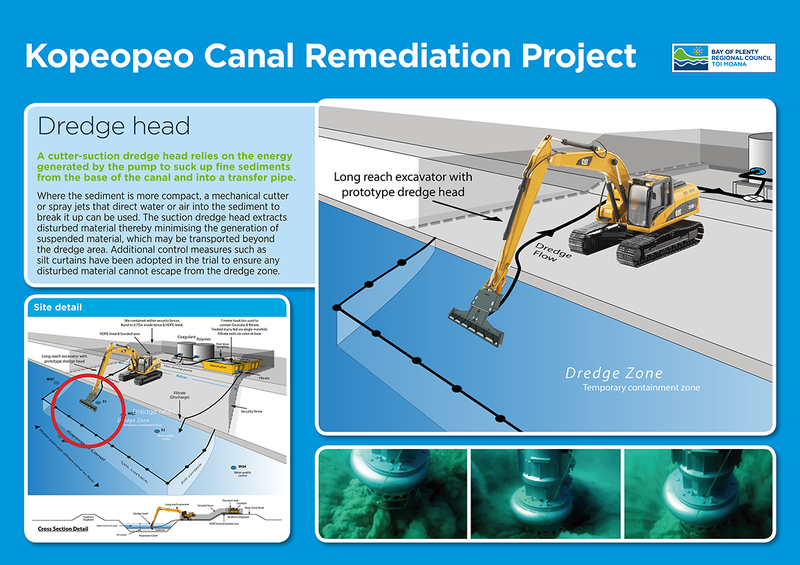 Now that the dredging consent variation has been granted, the sediment can be pumped along a pipeline to the containment site, eliminating any traffic-related effects and allowing the consideration of using fewer containment sites. 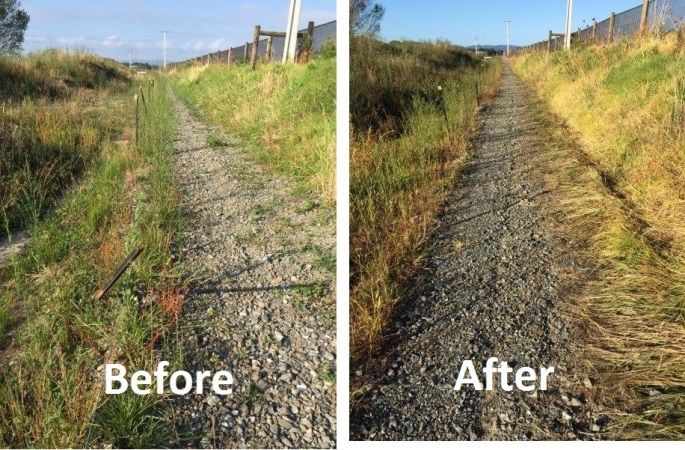 Following further investigations and discussions with landowners, other stakeholders and the community it was decided that two Council-owned containment sites would be used. 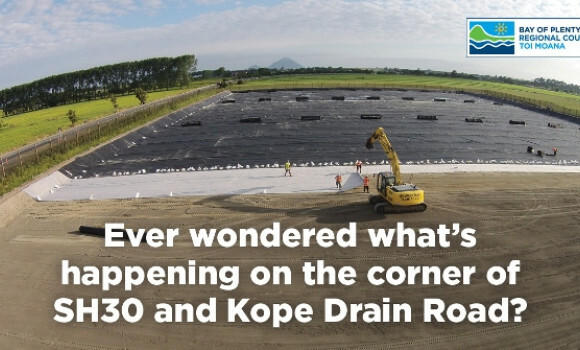 Many people in the community were concerned about the number of truck and trailer movements during carting the sediment from the canal to the containment sites, and the potential for spills and contaminated dust to be generated. An alternative extraction and transfer method was identified in late 2014 that addressed these concerns. 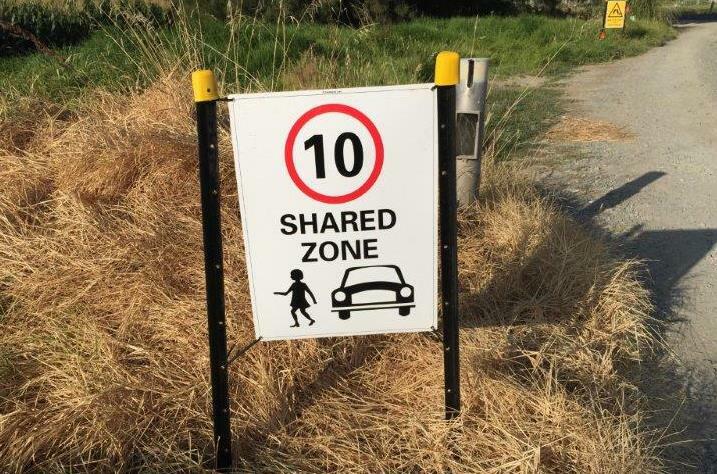 The method was trialled and in October 2015 a pilot study was carried out which the community and various stakeholder group representatives were invited to attend. How does the varied consent differ to the original consent? There are several changes to the current consent conditions. 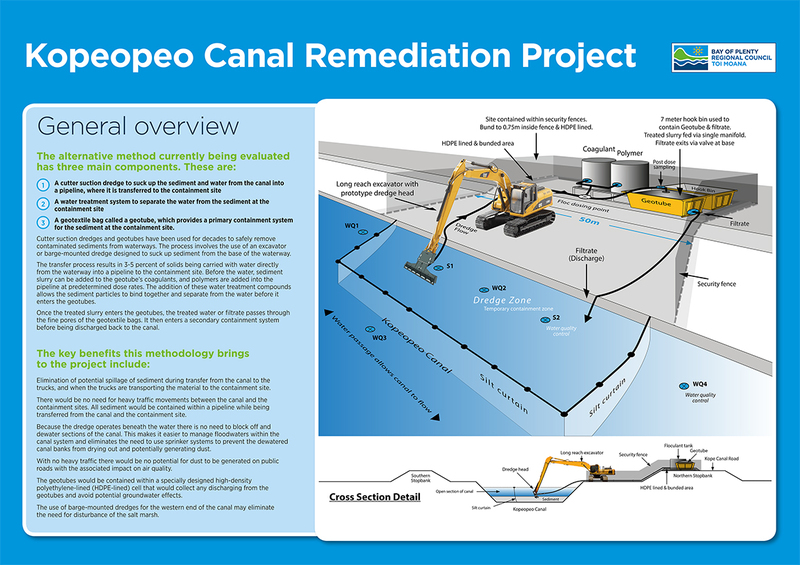 The key changes are associated with the need to monitor water quality discharging from the containment sites, and the canal during the dredging activity. 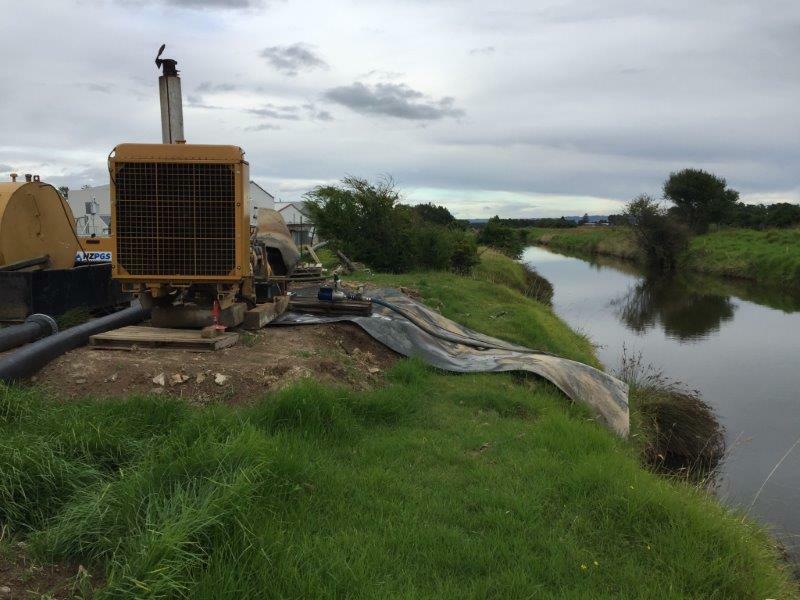 There are also different techniques that need to be utilised during the dredging to manage and treat any floodwater that passes through the site. 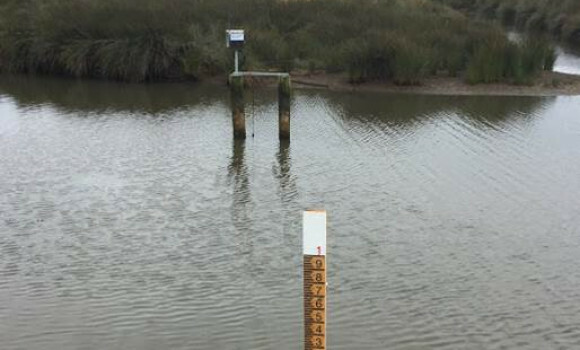 A Flood Management Plan and Dredge Management Plan documenting the processes that need to be implemented during the physical works have been prepared by experts in this field. These plans were submitted to the Consent Authority and the Independent Monitor for approval prior to the commencement of dredging activities. Why is this new method considered better? When did the work start and when will it be completed? 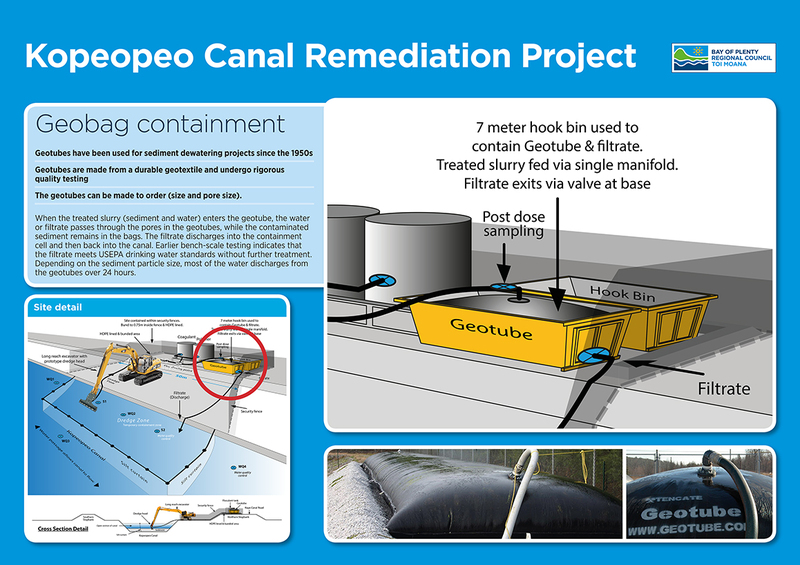 The original project schedule was delayed while the project team evaluated the alternative cutter suction sediment extraction and removal technique. 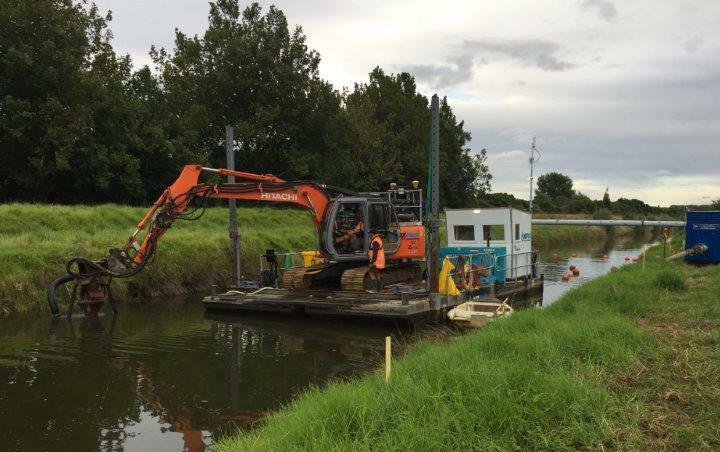 Following granting of a variation to the consent, physical works commenced in early 2017 and is ongoing, with dredging and containment in 2018. 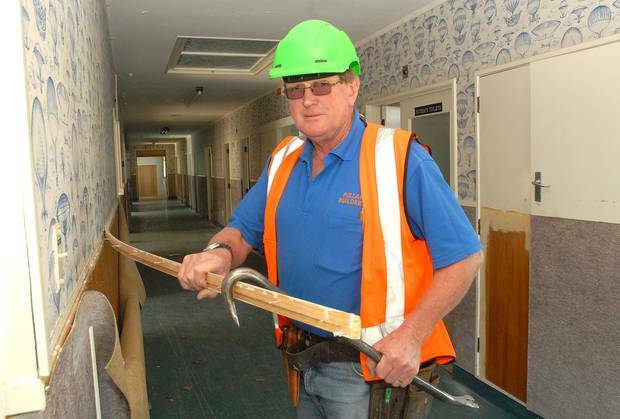 How will public be informed of human health risks during physical works? Human health monitoring during physical works; what is available and to whom? Implementing the project according to the consent conditions and within compliance limits is the first priority for the consent holder and in doing so should eliminate any human health effects. The change to a cutter suction dredge extraction technique has also eliminated many of the potential human health effects that needed to be managed under the original consented method. The assessment of best practice human health monitoring is under review. 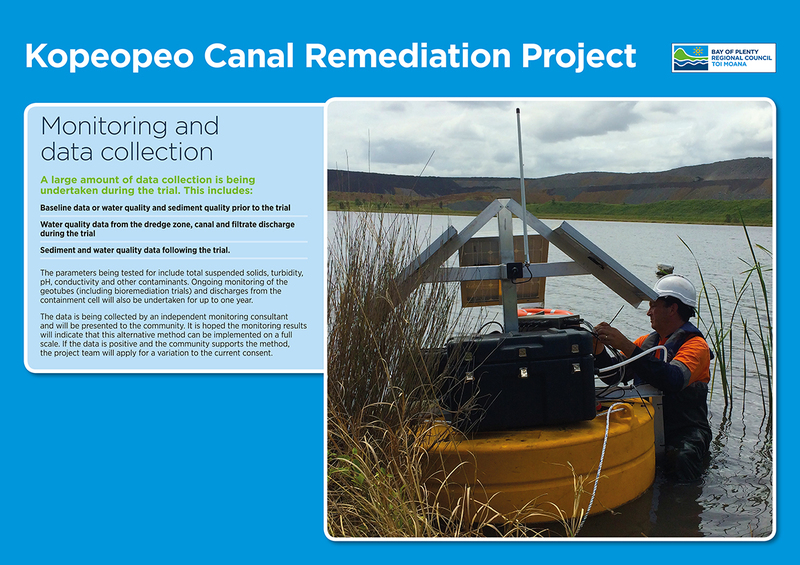 Determining what is appropriate for the project is also very dependent on the methodology selected to remove and transport sediment to the containment sites. 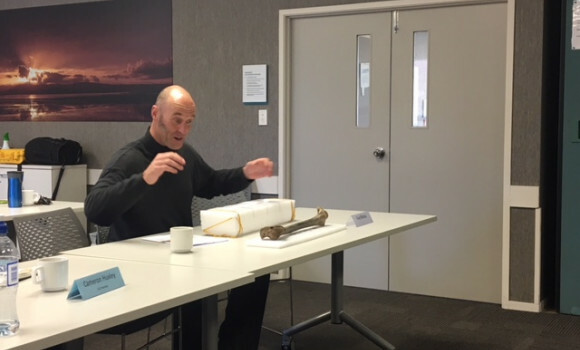 The consent holder will consider community health monitoring on a case–by-case basis once a better understanding of the methodology and best practice review is complete. How will you measure dioxin in the Canal water during works so you know when there has been a breach of the consent conditions? What will you put in place to ensure that the geobags aren’t vandalised? What will happen to the eels during the process? Will their carcases be able to be eaten by birds/vermin? How will we deal with contaminated debris?